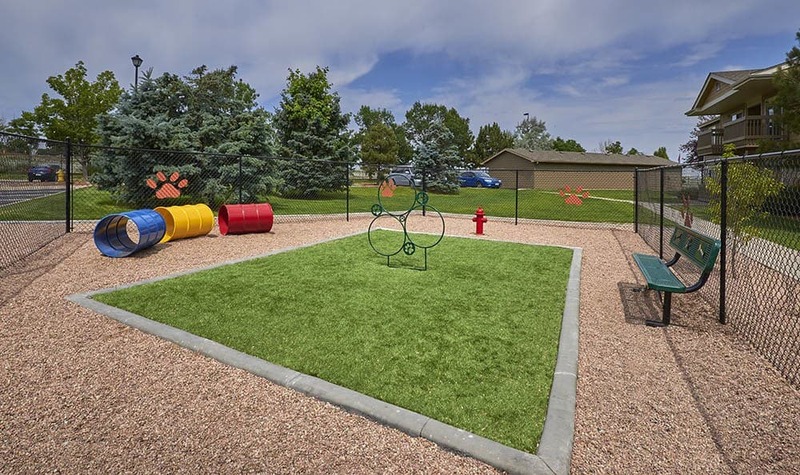 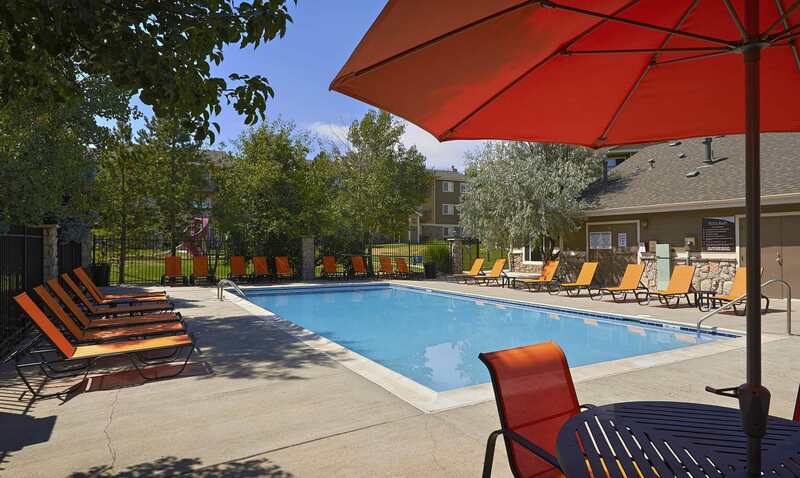 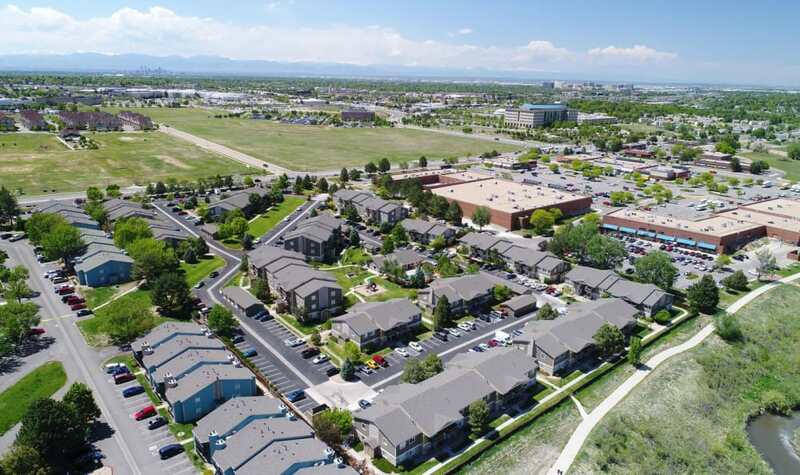 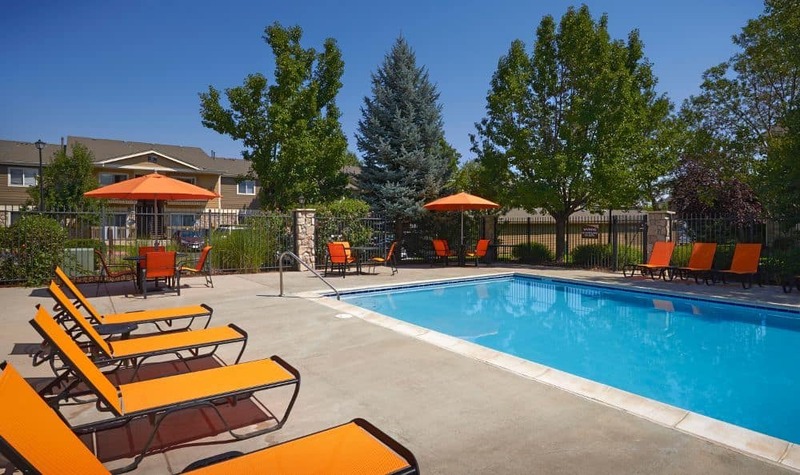 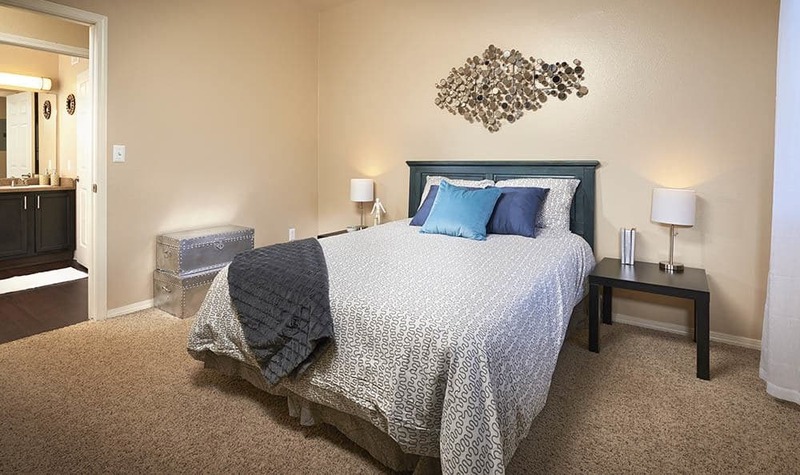 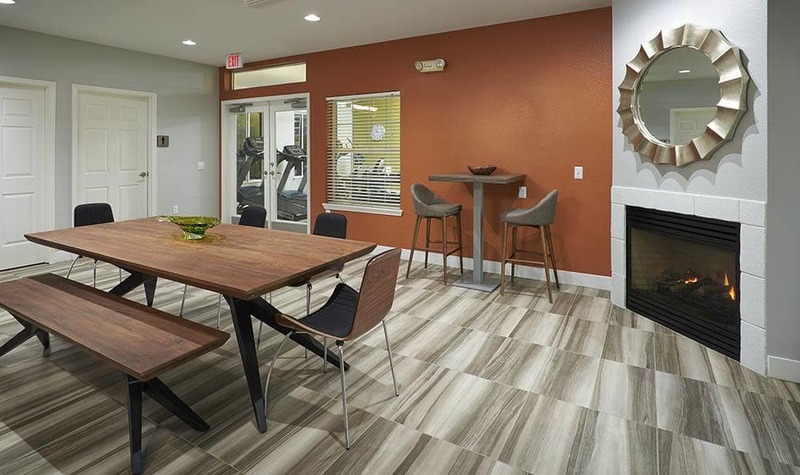 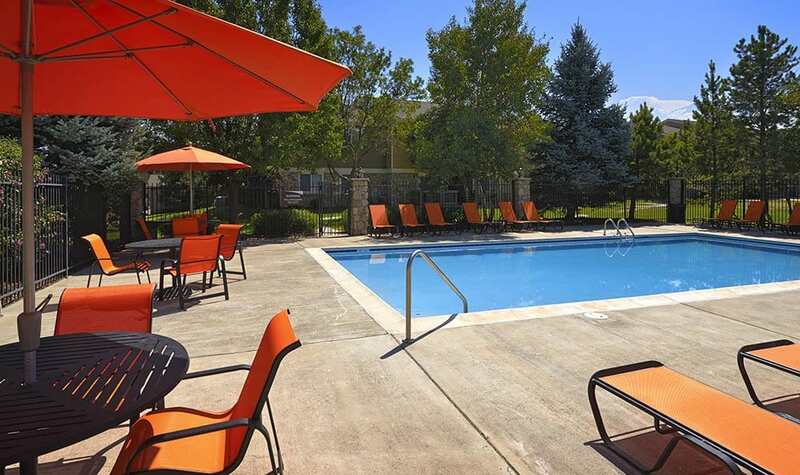 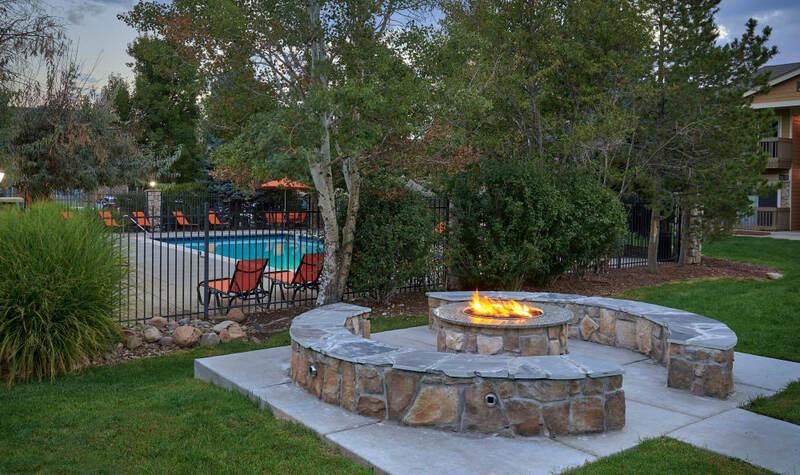 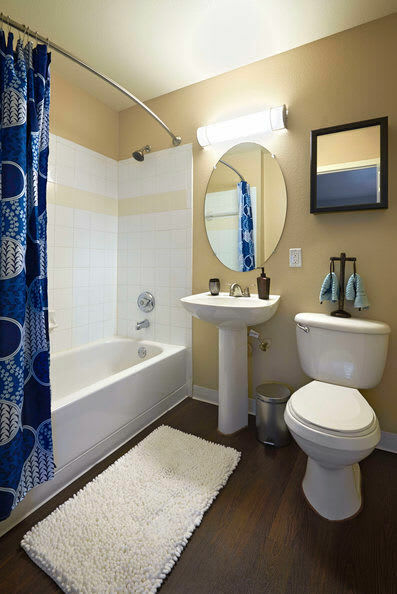 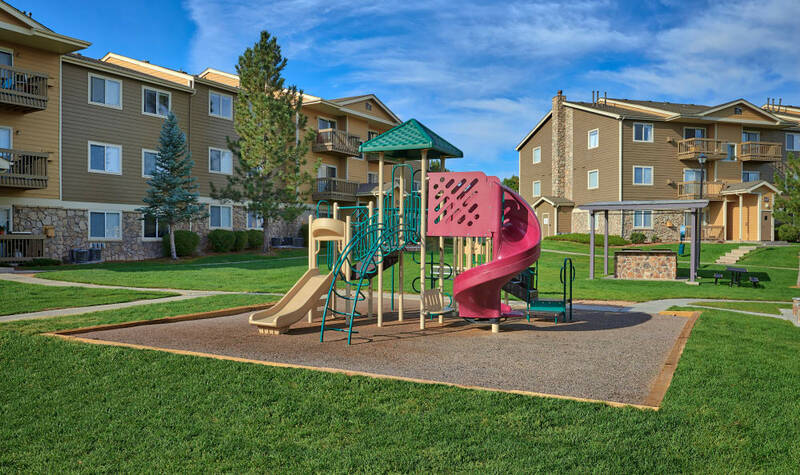 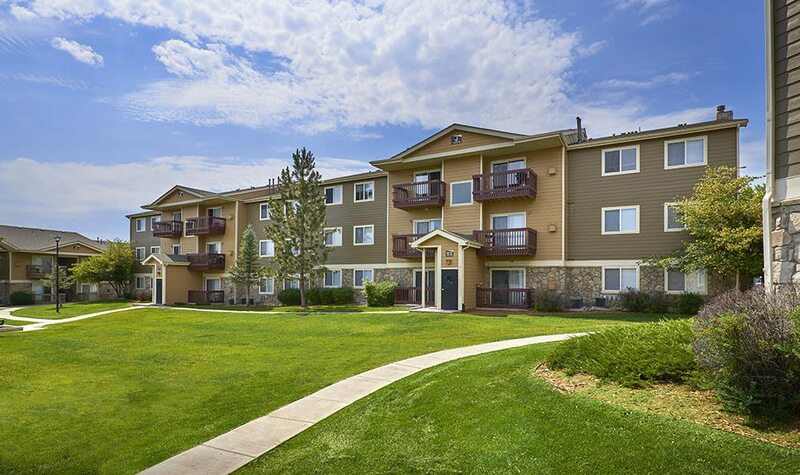 Picture a fresh start in your new home in Aurora, CO. Crossroads at City Center Apartments is a vibrant community complete with luxury-quality amenities. 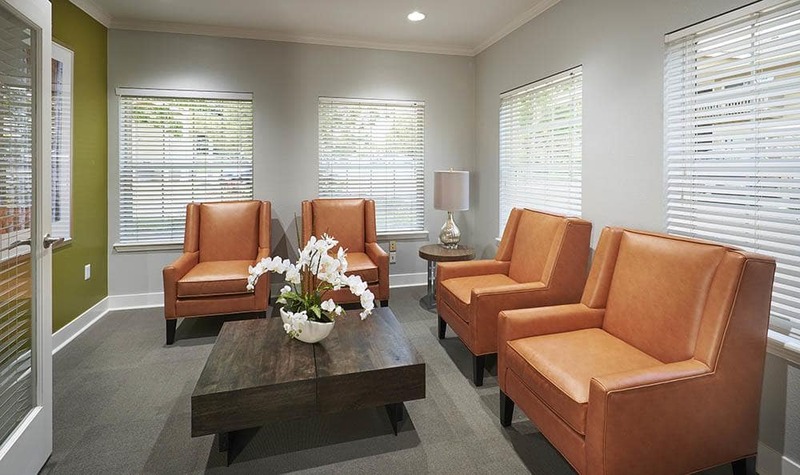 Our newly renovated one and two bedroom homes with indulgent espresso cabinetry, upgraded lighting, two-tone paint with crown molding, and brushed nickel finishes create a sense of lavish comfort. 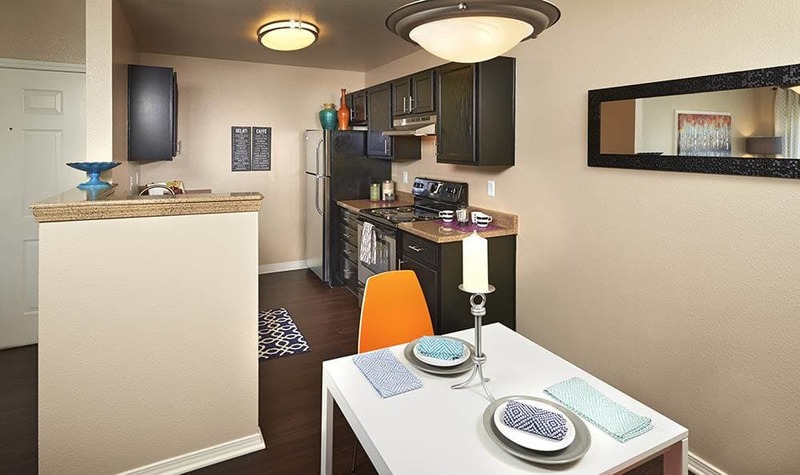 Your contemporary GE and Frigidaire stainless-steel appliances package includes self-cleaning oven, frost-free refrigerator with icemaker, and dishwasher to make life a breeze. 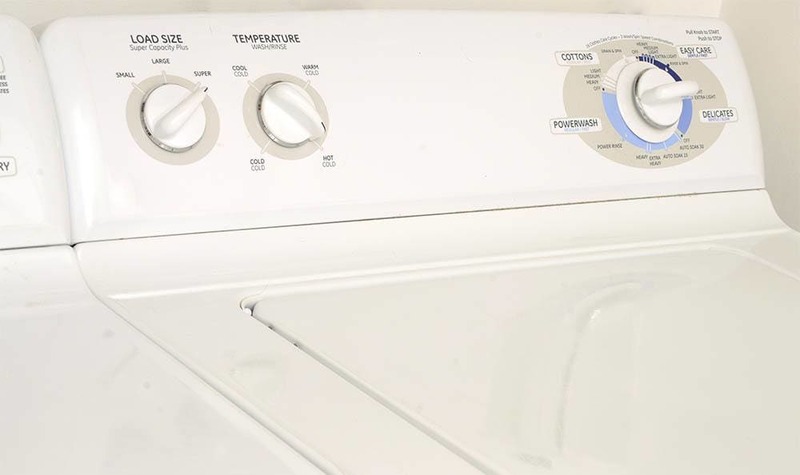 High-speed internet capability and convenient full-size washer and dryers in every home complement your new simplified lifestyle. 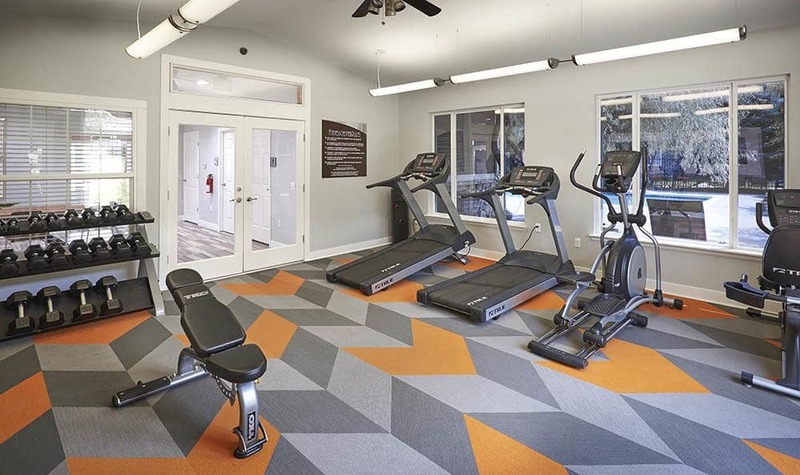 Enjoy a morning workout in our up-to-date fitness center, then curl up for an afternoon next to your cozy gas fireplace and take in gorgeous views of the Rocky Mountains from your oversized, sunlit windows. 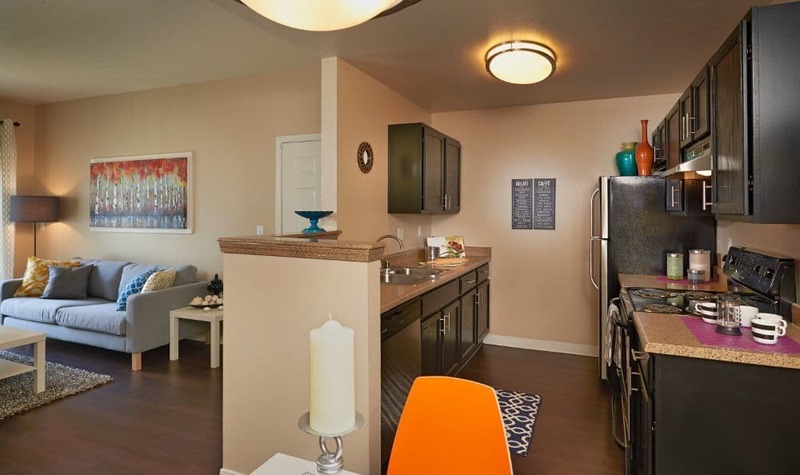 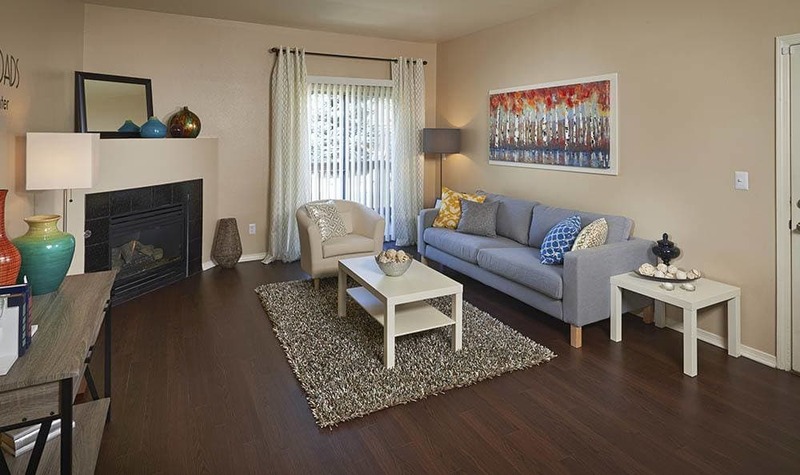 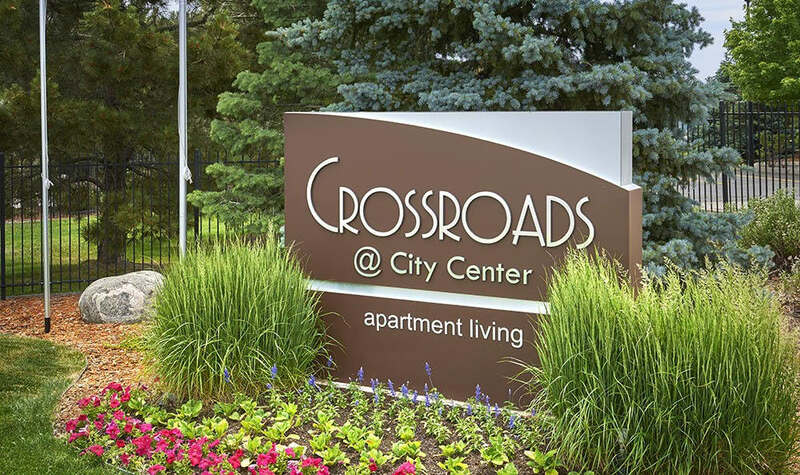 At Crossroads at City Center, we want you to love your life – and we know that starts at home. 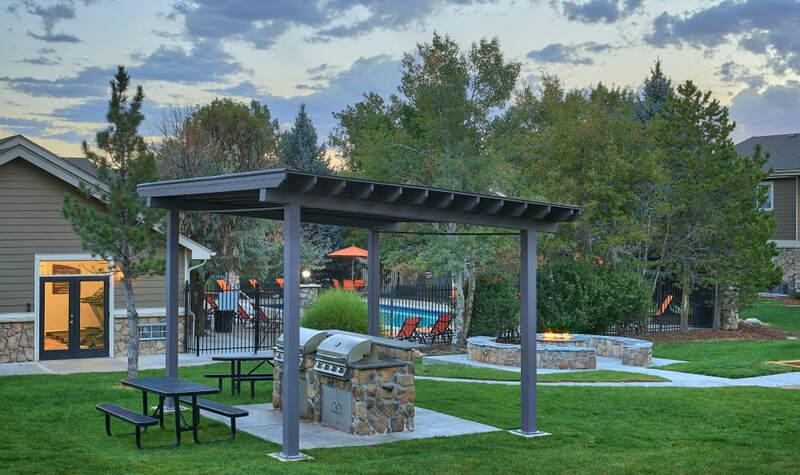 Call us today to begin experiencing these everyday luxuries for yourself.